Welcome to Blackout II Vintage, Central London's premier store for all vintage clothing and accessories. Welcome to Blackout II, Central London's premier store for all vintage clothing and accessories. 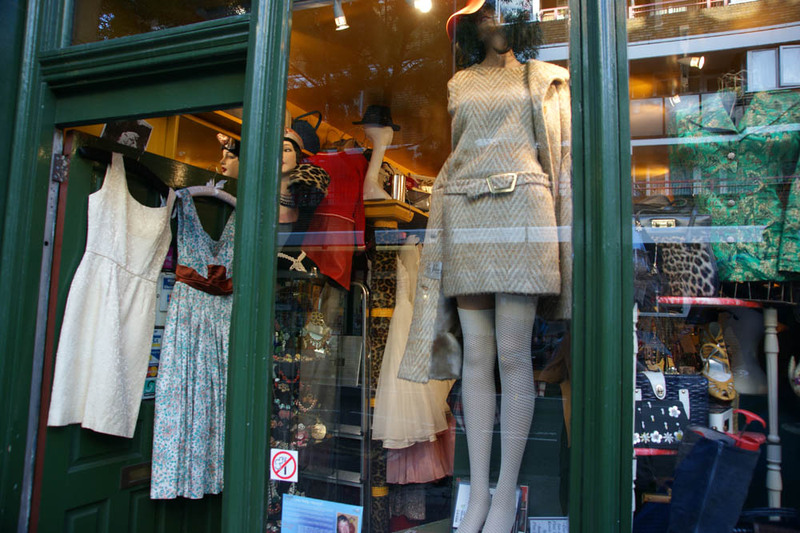 We have been trading in the heart of Covent Garden for nearly 20 years, earning a reputation as one of the finest vintage clothing stores in London. We have two floors of the very best in style for both men and women dating from the 1920s up to the 1980s. Our speciality is that we have dedicated and knowledgeable staff who can truly assist in making up the perfect outfit for you from head to toe! Drop by and experience this glamorous 'Aladdin's Cave' including magnificent costume jewellery, hats, handbags and shoes. We also offer the opportunity to hire for special occasions, reenactments, photo shoots etc.